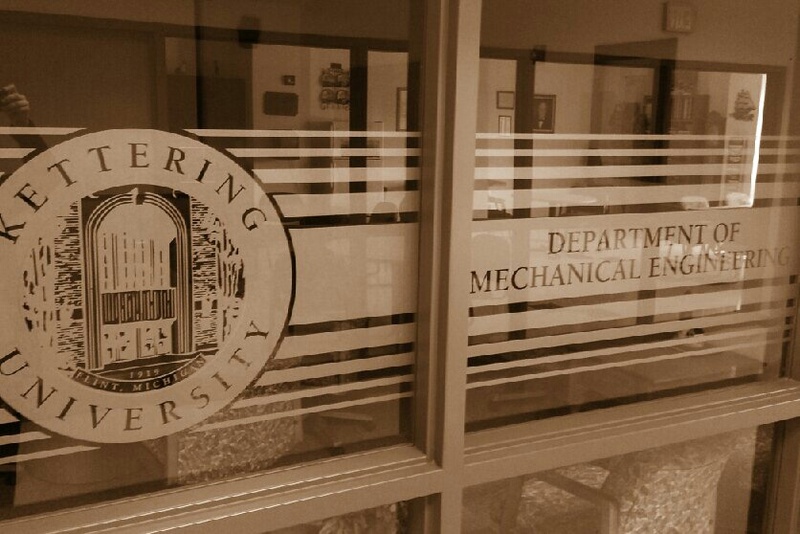 The Department of Mechanical Engineering is located on the 2nd floor of the Mott Engineering and Science Center. The Bachelor of Science in Mechanical Engineering (ME) prepares students for a broad range of careers associated with the design and implementation of mechanical systems involving the conversion, transmission, and utilization of energy. Mechanical engineering courses that provide breadth in the discipline include design, dynamics, engineering materials, thermodynamics, fluid mechanics, heat transfer, vibrations, systems analysis, and associated laboratories. Large and well-equipped laboratories in experimental mechanics, heat transfer, fluid mechanics, engines, vibrations, hydraulics, instrumentation, and automotive emissions support the mechanical engineering program. have the broad education necessary to understand the impact of engineering solutions in a global and societal context. have a recognition of the need for, and an ability to engage in, life-long learning. have the knowledge of contemporary issues.